Liverpool boss Jurgen Klopp is reportedly interested in luring Jack Wilshere from Arsenal once the midfielder's contract expires in the summer. The England international is now into the final stages of his existing deal and has yet to reach an agreement with the Gunners over fresh terms. Wilshere will therefore be available on a free contract at the end of the campaign as things stand and, according to the The Sun, Liverpool are among the sides waiting to pounce. Klopp, who has already brought in Alex Oxlade-Chamberlain from top-flight rivals Arsenal this season, is said to have targeted the 26-year-old as a replacement for departing midfielder Emre Can. 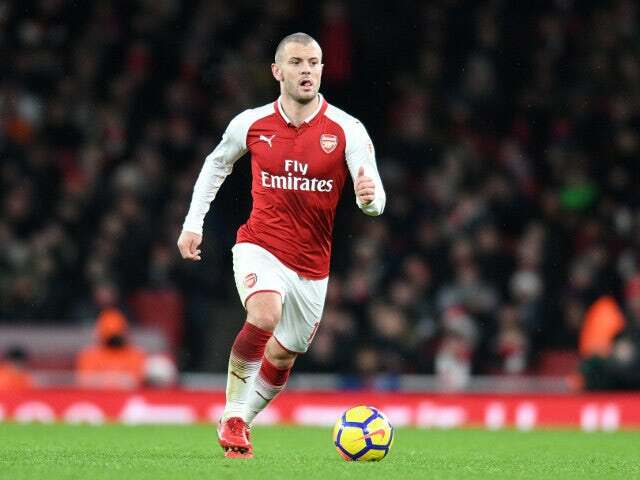 The report also claims that Wilshere has been offered a reduced salary to stay on at the Emirates Stadium, which could relate to how many appearances he makes.